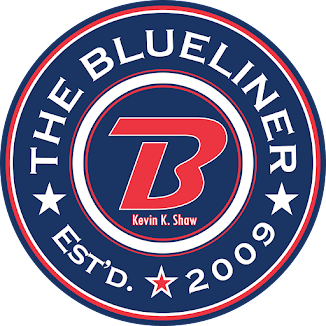 The Blueliner: Pats @ Warriors = OUCH!!!! Pats @ Warriors = OUCH!!! !